Sarah Locklear has rated on date 03/15/19 as SharpenerI love that it has a top and I dont have to be over the trash can.... with 4star. TAIWO Ogunyankin has rated on date 02/23/19 as Big hole too small for pro pencilI bought this so I can use it for the brow and pro pencils \nIt worked great for brow pencil but too small for the larger pro pencil with 4star. 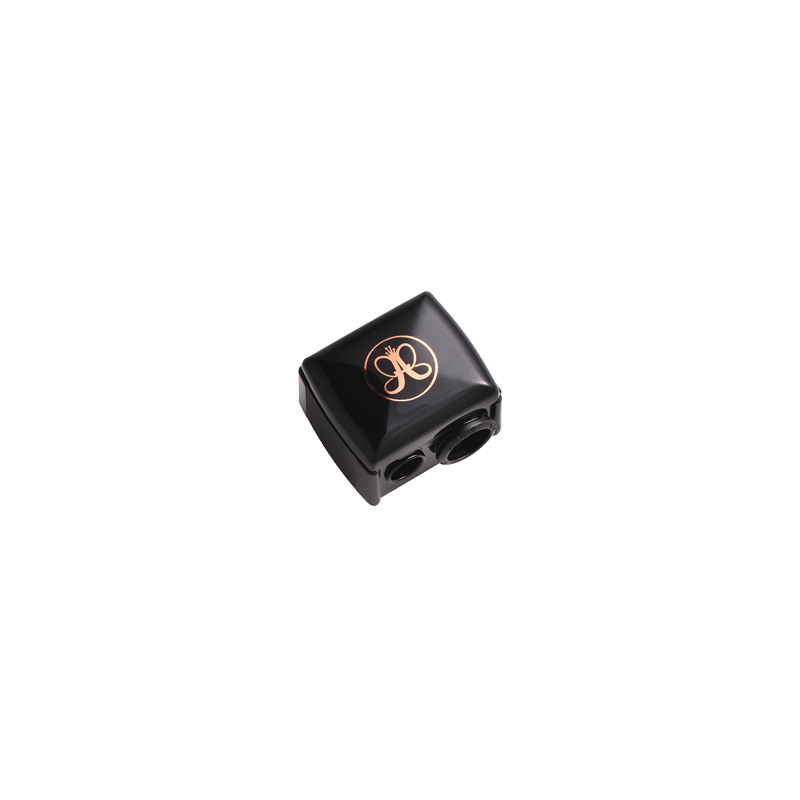 Anastasia Beverly Hills Sharpener is a three-in-one sharpener with two stainless steel, rust-proof blades. The smaller opening precisely sharpens Perfect Brow Pencil while the larger opening sharpens Brow Primer, Highlighting Duo Pencil and Pro Pencil. Use to create a sharp tip on lip, eye and brow pencils for expert precision and peak performance. 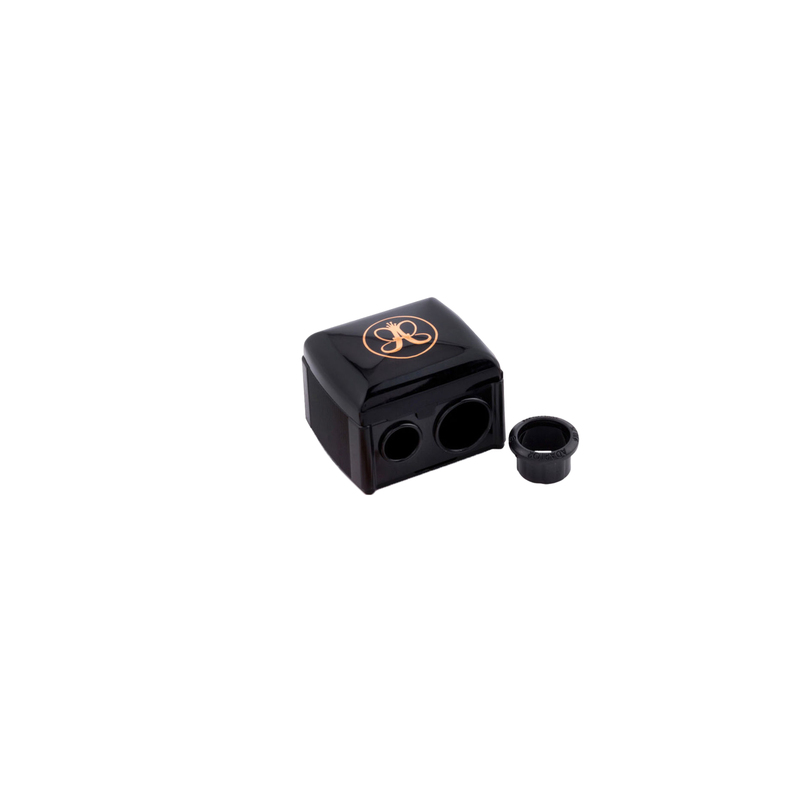 Determine your pencil's size and adjust the Sharpener to match. Insert the pencil and twist clockwise until desired results are achieved.